There’s more to hosting a corporate event than pie charts and catered luncheons. You need a way to not only keep everyone’s attention, but to keep them engaged and having a little fun along with business. And while some people may see another spreadsheet as a great time, many of your other guests probably won’t. Keep everyone’s attention the easy and affordable way by calling us. We know many corporate events and retreats nowadays are full of team building events and bonding experiences. A great way to commemorate that is with your very own photo booth rental. Whether your employees have split up into pairs or teams, they’ll love having a keepsake picture to take back to the office with them. Photo booth rentals are increasingly popular among corporate events. Having a great quality photo booth rental ensures that pictures do more than wind up on the company’s Twitter page, but also go home reminding employees of the fun they had at the event. When you need to keep them having a great time while not being disruptive, a photo booth rental is a happy medium for all of your needs. When you use the best name in Richmond Hill photo booth rentals, you’re getting a quality photo booth for your guests to enjoy. From outdoor field days to indoor activities, a customized personal photo booth is a great way to capture the moments. Best of all, it’s cheaper than a professional photographer and takes a fraction of the time to set up! Let’s face it; most corporate events are stuffy. They make it hard to let your hair down, and can be a real bummer to go to. But a few seconds of your employees making goofy faces together and laughing at one another is a great way to break the ice and help everyone enjoy your corporate retreat or event much more easily. You’ll be able to get your staff to crack a smile, make a joke or two, and focus that much easier when they aren’t worried about having fun at your event. We know there are many different types of corporate events. But anytime your company is hosting one in the greater Toronto area, you can have the best on photo booth rentals helping keep yours entertaining. Unlike local entertainers and comedians, you’ll never have to worry about whether or not it’s appropriate for your event. Just good, clean, old fashioned fun as your team takes fun pictures with one another. 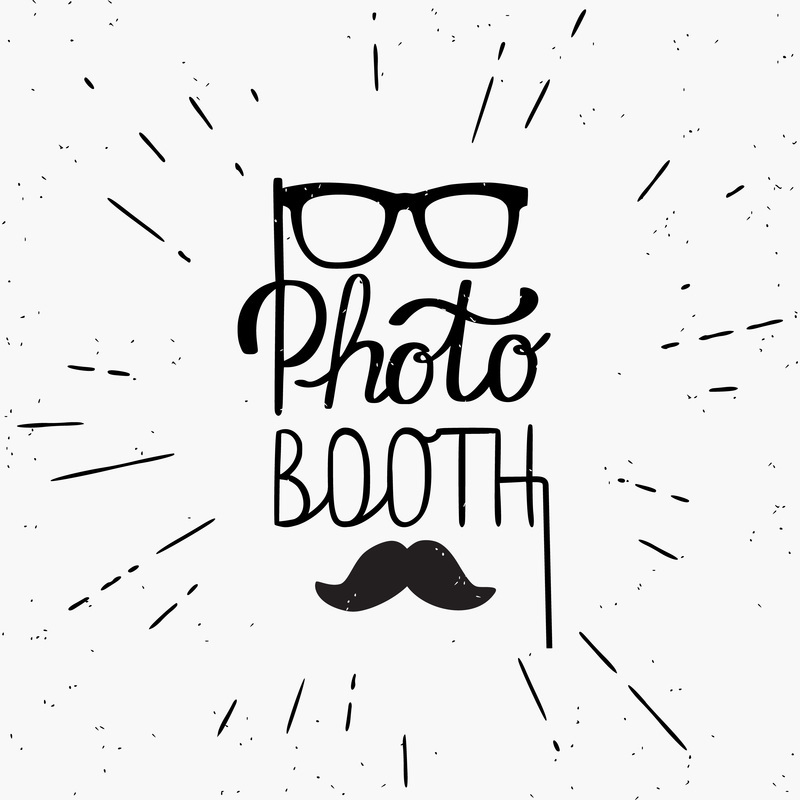 Best of all, you’ll be able to choose a background and props to ensure that your event has a personalized photo booth rental. When you need a photo booth for your corporate event, choose the top name in Richmond Hill photo booth rentals. We’ll ensure a great rental each time with customized backdrops and accessories. Make the most out of your corporate retreat with a quality photo booth rental! From seminars to trade shows, you won’t find an easier way to keep their attention than with an affordable photo booth rental!